Mike studied at Bristol University then worked on the Isle of Skye for a year before completing his architectural education at the Mackintosh School of Architecture in Glasgow, where he won the Royal Scottish Academy John Kinross Scholarship and the RIAS Sir Robert Lorimer Scholarship. 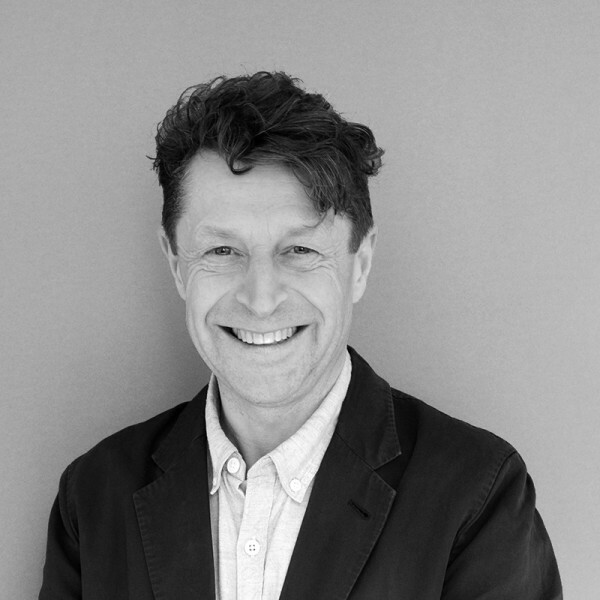 He subsequently collaborated with Giancarlo De Carlo in Milan as lead architect on a number of high profile public projects in Sienna, Venice and Catania, before he joined Hopkins Architects in 1992. Since then Mike has taken a creative lead in many challenging and innovative projects and headed the design team for the London 2012 Velodrome. His projects include WWF-UK's Living Planet Centre in Woking, Stratford Library at the University of East London, a 500-bed public hospital in Italy, the Engineering and Science Learning Centre at the University of Nottingham, Frick Chemistry Laboratory at Princeton University, Kroon Hall for the School of Forestry and Environmental Studies at Yale University, the Sanger Centre for Science and Mathematics and three other projects at Bryanston School, The Forum in Norwich, the Refectory at Norwich Cathedral, and a proposal for the Halley VI Research Station for the British Antarctic Survey. Mike has just completed a new Campus Center for Harvard University and a music school for King’s College School in Wimbledon, and is currently working on several major mixed-use projects in Central London. He has lectured and tutored regularly at UK schools of architecture and has taught a postgraduate design course at Yale University.